Finding a buyer for the superyacht Equanimity, which Malaysia government seized from Jho Low , seems to be not as easy as expected and its maintenance is said to be so expensive exceeding US$500,000 a month, reported the New Straits Times (NST) online today. The sale won’t come soon enough for the Malaysian government, which is currently spending as much as US$500,000 a month maintaining the vessel, NST said. The yacht’s former owner, fugitive businessman Low Taek Jho, has been described as a central figure in the multi-billion-dollar scandal. 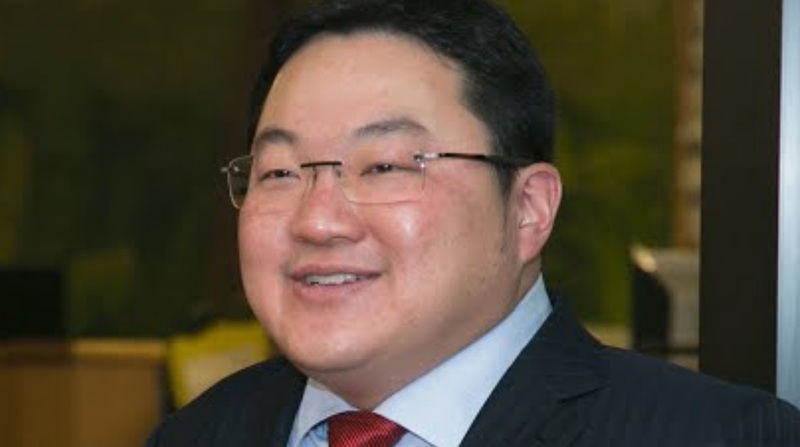 Jho Low and others are accused by authorities of siphoning 1MDB funds for personal use – including buying the Equanimity, which was completed in 2014 and is thought to have cost US$250 million. With a guide price of US$130 million, yacht specialist Burgess, the sole broker for the sale, said there were few boats equal in size currently on the market. Yet an initial effort to sell the vessel in a Nov 2018 auction, after the Malaysian Admiralty Court ruled that the Malaysian government and 1MDB were the rightful owners of the vessel, failed to secure a buyer. Would-be buyers submitted sealed bids to the Sheriff of the High Court of Malaya. Only after the bids were submitted was the appraisal value of US$130 million revealed. Some potential buyers accustomed to sizing up superyachts along Europe’s southern coastlines have been unwilling to travel to the naval base near Kuala Lumpur that hosts Equanimity. But Burgess is still talking to as many as 20 interested buyers for the vessel, according to lead broker for the sale Rupert Nelson, with interest coming from the Middle East, Russia and other parts of Asia.